Join our new discord server to be the most connected to the server. We will be primarily using discord for keeping the community up to date and close. But its also where you can appeal a ban, report a hacker, talk to friends, apply for staff and much more! The network inspired to bring the best PVP experience to our players. We strive to constantly make the network a better place by pushing development to the maximum! (Factions) - A game mode where you must design a well fortified base to keep all of your valuables safe! 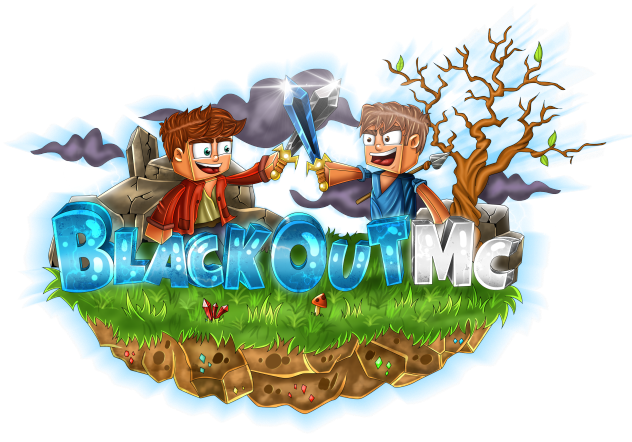 Some of the features include, custom enchants, custom bosses, McMMO, Trading GUI's, CoinFlip, Envoys, SilkSpawners, Sellsticks and much more! (HCF) - A game mode with a grace period for the start of the world. This allows player's to build their base to fit their needs without having to worry about people killing them. The gamemode's primary play styles are, trapping, invis raiding, team fighting, potion PVP, capture KoTH's and much more! (Practice) - A game mode for player's to show their true PVP skills. With there being unranked mode for players trying to just practice and have fun. There's also a ranked mode for courageous players that want to be on the top of the leaderboards. Skill ratings are represented with Elo. Join the amazing PVP inspired network today and become one of the best players there is.